Maiko Mori came to prominence after winning first prize at the 23rd Robert William and Florence Amy Brant International Piano Competition in 2002. Maiko has been described as “clearly an exceptional artist, providing herself to be both a thrilling virtuoso and a fine poet of the keyboard…” (Musical Opinion). She was awarded a scholarship to study at the Royal College of Music, where she obtained her Bachelor and Master of Music both with distinction. 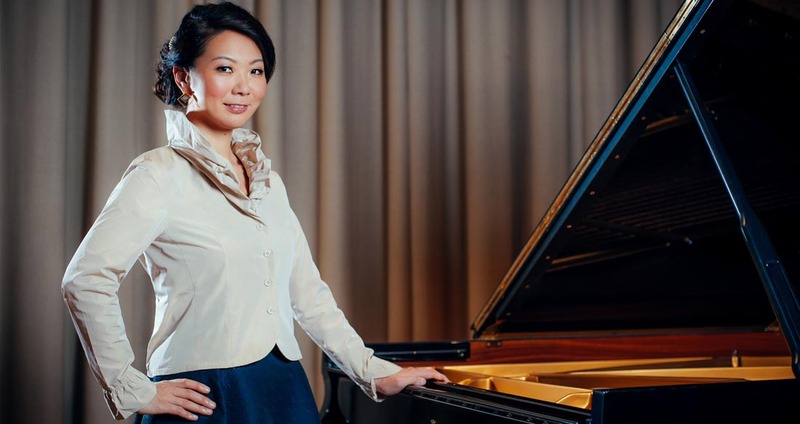 There she also received various awards and scholarships such as Gen Foundation Award (2000), Ian Fleming Charitable Trust Music Education Award (2004), Myra Hess Award (2005), Carnwath Scholarship (2005) and Hopkinson Gold Medal (2006).